Ohio jobs are available now at SafeAir Inc.! If you are looking for a job and have experience with environmental remediation, then we want to hear from you! 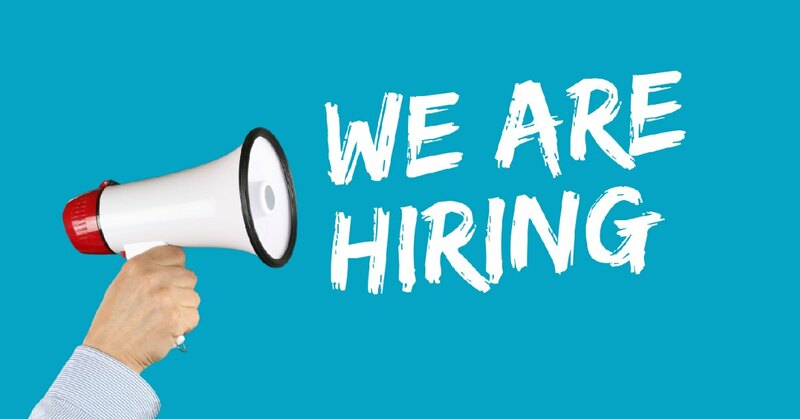 Ohio Jobs Now Available at SafeAir, Inc.
SafeAir, Inc. is searching for new members to join our ever-expanding team here in Ohio! If you have experience in environmental remediation services, then head over to our website and fill in your application to join our Ohio team today! What types of qualifications are we looking for? 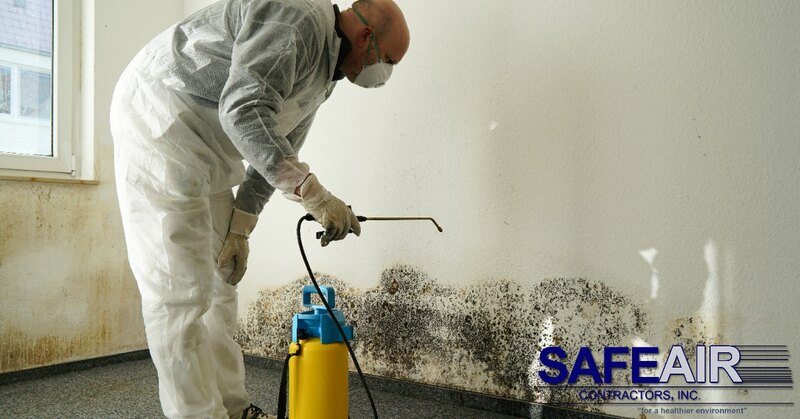 Our services include asbestos abatement, lead abatement, mold remediation, selective demolition, and hazardous waste management which includes cleanup, transportation, and disposal. If you have experience working in any one of these areas then we want to hear from you! Ohio Jobs From an Equal Opportunity Employer! SafeAir Contractors believe in equal opportunity employment and our hiring process is dependent solely on your qualifications as a potential employee. What type of qualifications do we look for in our team members? Don’t have training or certifications in these areas but do have a solid work history in environmental remediation services? Give us a call and see if our team would be a good match for you! What Else Do We Look For in Potential Employees? Our priority when hiring is your knowledge of the job and your eligibility to safely and legally take part in the job at hand. There are other characteristics that help potential team members to stand apart from the rest, however. People who are proactive in continuing their education! Solutions within our industry are always changing and to keep up with the competition, you should be willing to take part in updated training sessions and seminars to improve your performance. Team workers. Every job site that we work we work together as a team. This makes the job go much more smoothly and decreases the time needed for completion. Safety Consciousness. Any job that requires you to work with (and handle) potentially dangerous, toxic, or harmful elements requires you to maintain a consciousness of safety at all times! We take safety very seriously and we require that you do too! Do you think that you have what it takes to join our team of licensed professionals? Fill in our online job application and get started with the application process today! You can find our application online here!